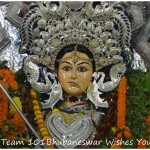 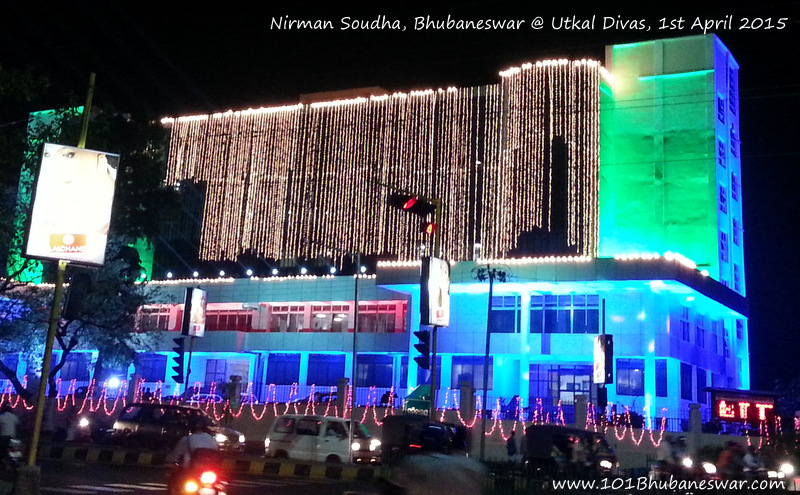 Team 101Bhubaneswar wishes you all Happy Utkala Dibasa 2015. 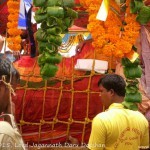 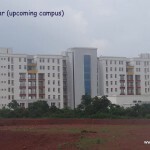 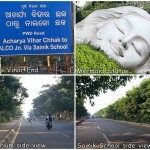 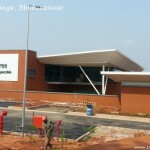 Utkala Dibasa ra Hardika Abhinandana. 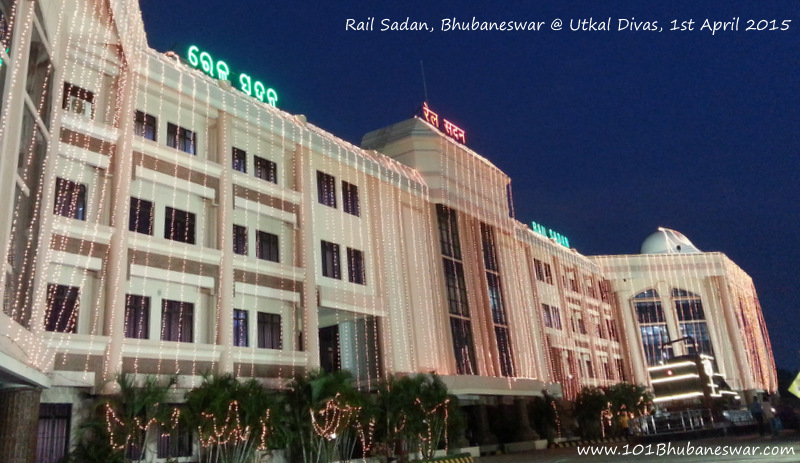 Utkala Dibasa (Utkal Divas) is the day of celebration in the memory of the formation of the state of Odisha on 1st April, 1936. 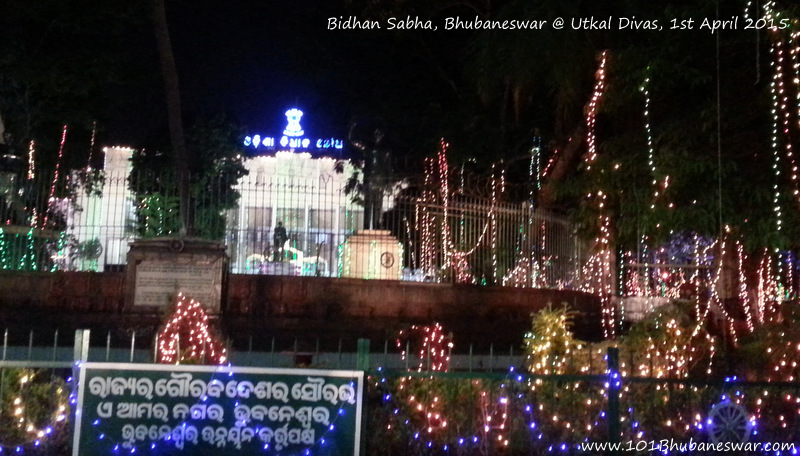 Team 101Bhubaneswar salutes the contribution of Utkala Gouraba Madhusudan Das, Utkala Mani Gopabandhu Das, Maharaja Krushna Chandra Gajapati, Pandita Nilakantha Das, Fakir Mohan Senapati, Gangadhar Meher and all Odia freedom fighters whose contribution helped in formation of Utkala (Odisha) as an independent province under British rule. 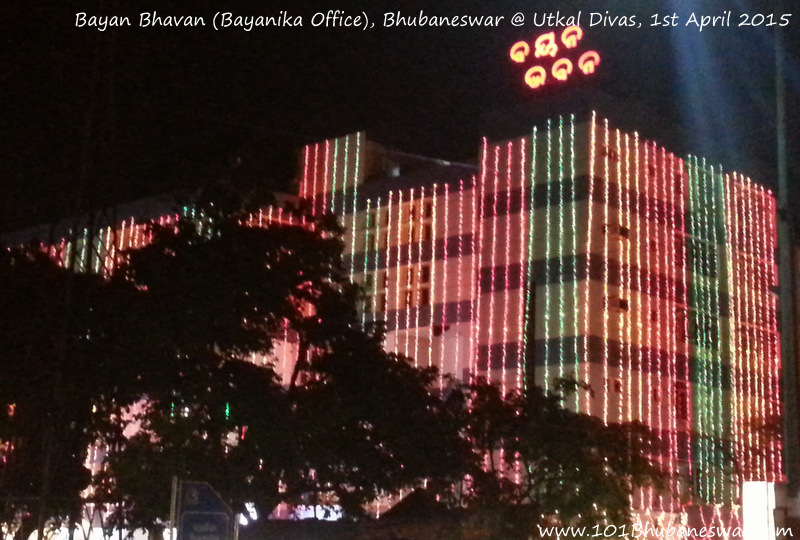 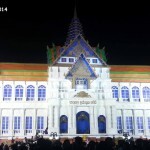 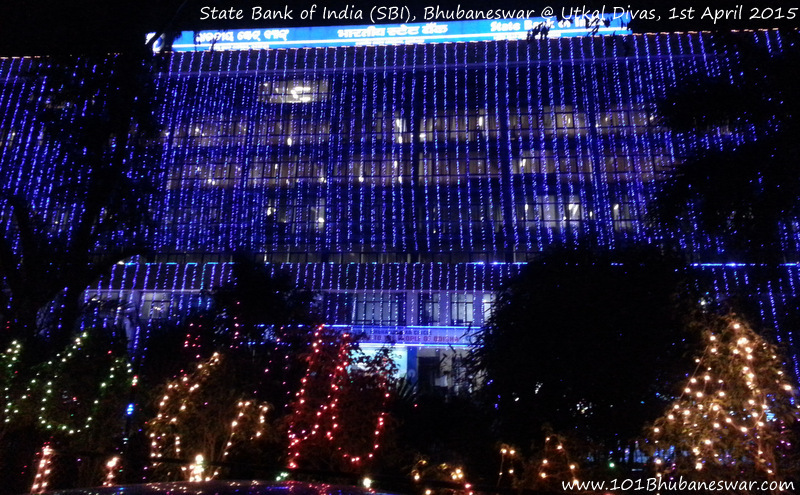 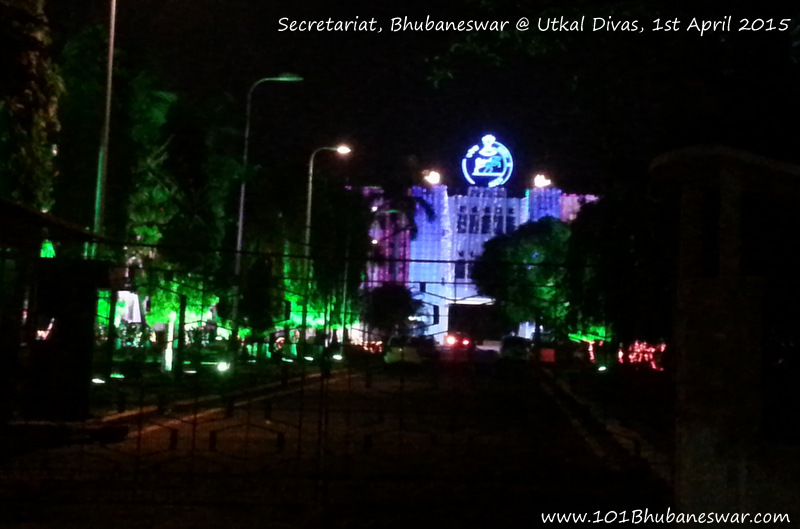 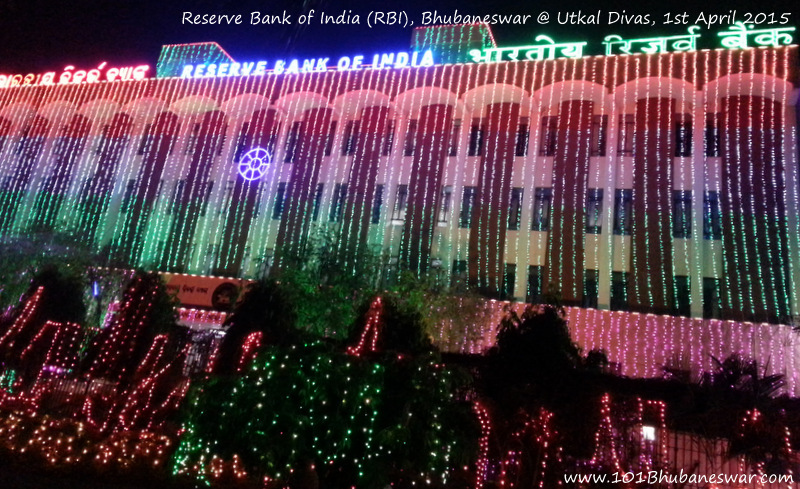 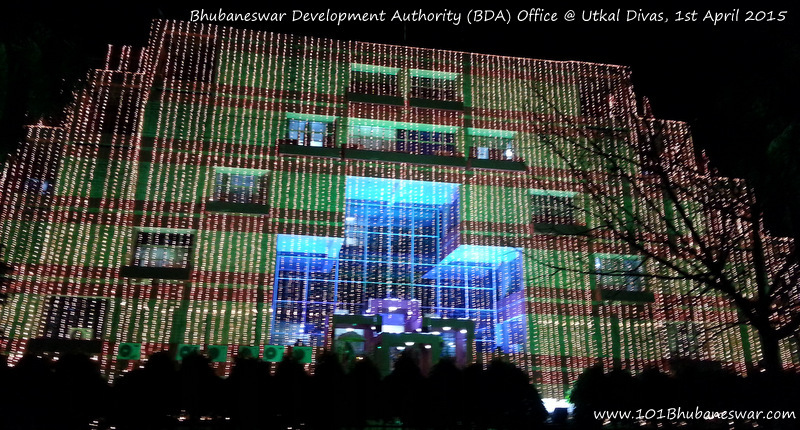 Sharing few snaps on how our city Bhubaneswar is decorated for Utkala Dibasa, 1st April 2015.